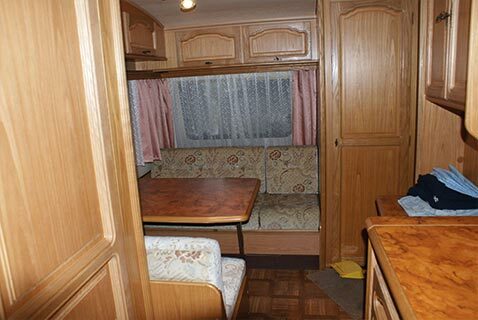 The caravan number 1 is equipped with a microwave, cutlery and plates. 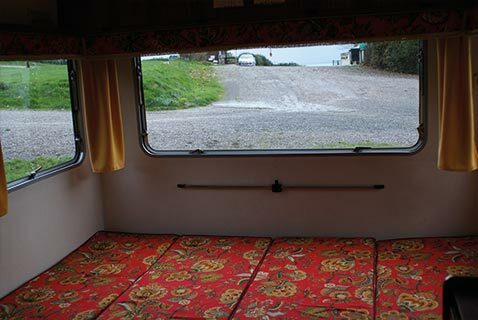 Duvets are provided as well. 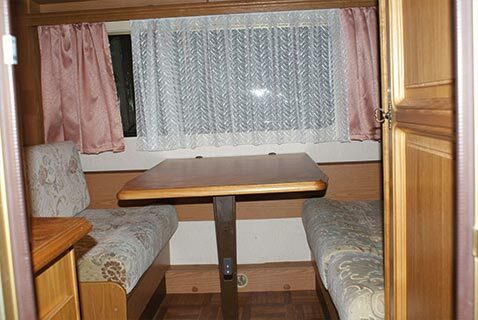 For this caravan the price of the night is 35 euros for 2 people. 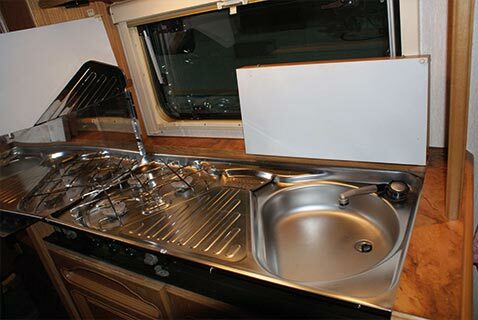 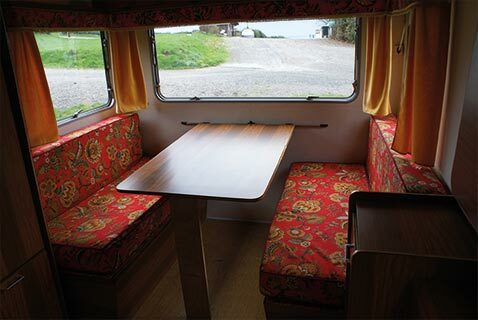 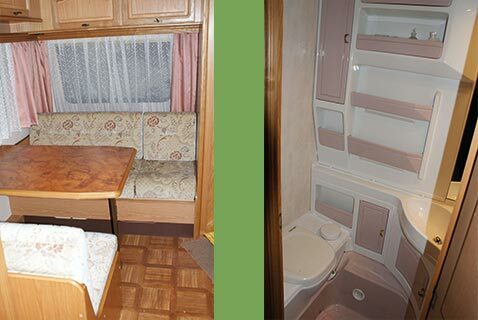 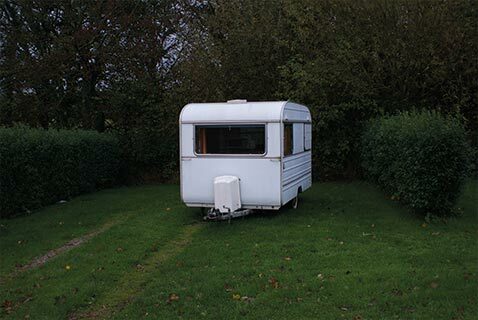 Caravans number 2,3 and 4 are equipped with a microwave, cutlery and plates. 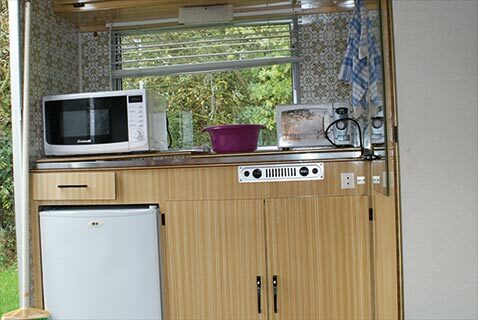 For these caravans the price of the night is 25 euros for 2 people.